The Pittsburgh Steelers are using the franchise tag to secure Le’Veon Bell for the second year in a row. Barring a long-term deal before the July 16 deadline, it’s being reported by ESPN’s Jeremy Fowler the running back will skip training camp for the second consecutive year, too. Bell also stressed, as he’s done before, that he’s not bluffing about at least considering retirement. Though, he has $14.5 million reasons to play in 2018, so it stands to reason that he actually is bluffing to try and get the long-term deal he covets. According to Fowler, Bell is still holding out hope that a long-term deal will be reached before the deadline, but that he’s worried about the two sides continuing to not see eye-to-eye. “…he senses in negotiations that the team is viewing him strictly through the prism of the running back market, in which Atlanta’s Devonta Freeman is the game’s highest paid at $8.25 million per year,” Fowler writes. 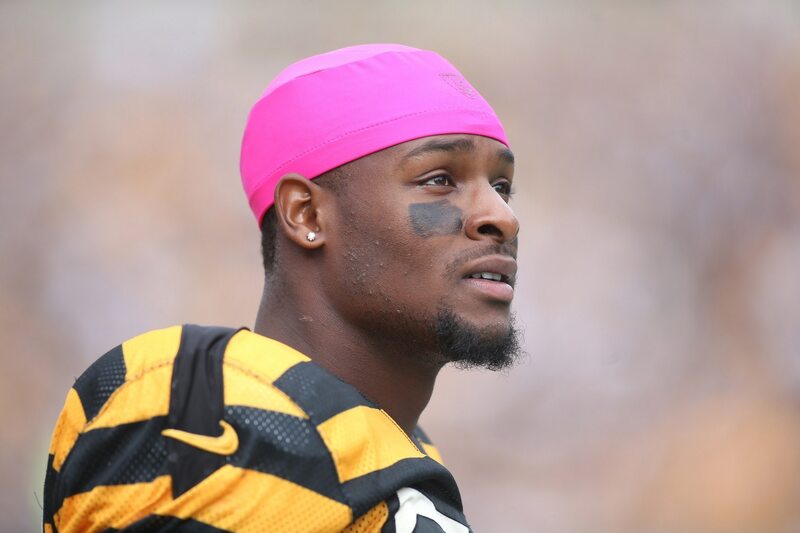 We know that Bell wants a heck of a lot more than that, based on what he’s said previously and because he’ll earn $35.48 million over the next two years if the Steelers were to tag him again in 2019. So, at the least, the $14.5 million he’s getting paid this year on the tag is going to be the floor for any new long-term deal, one would imagine. This game of chicken is just getting started, ladies and gentlemen. Get your popcorn ready, because it’s going to be a fascinating story to follow in the months to come.